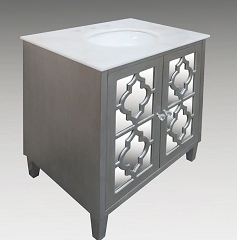 Located in the heart of Toronto. 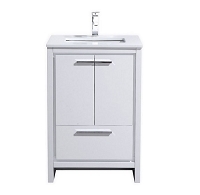 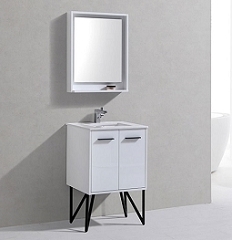 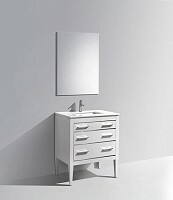 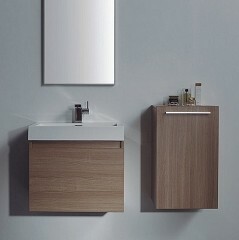 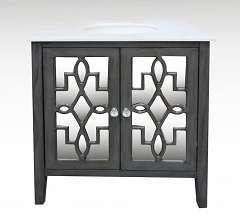 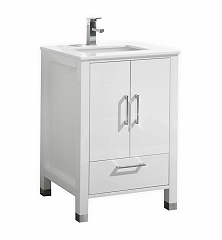 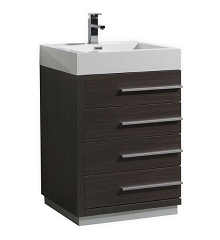 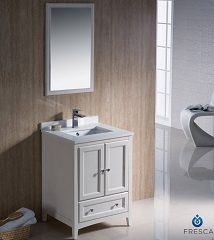 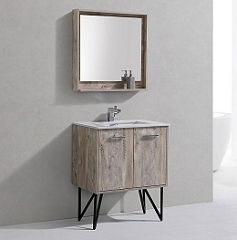 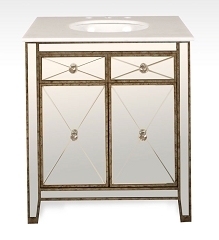 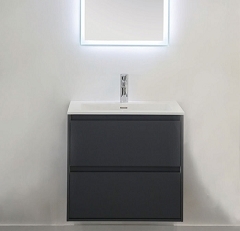 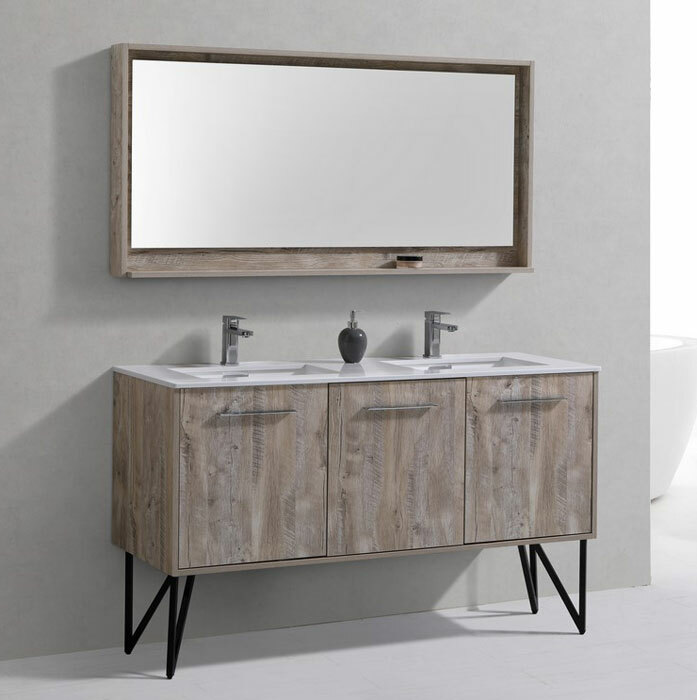 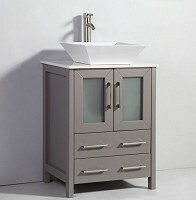 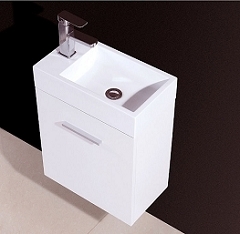 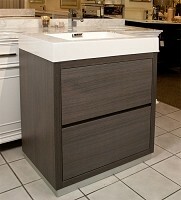 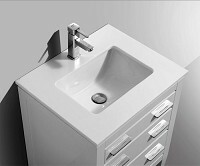 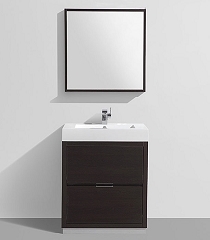 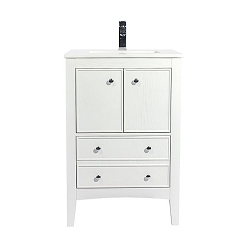 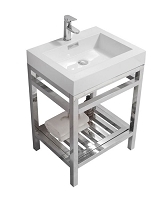 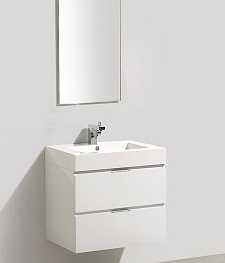 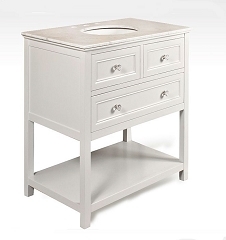 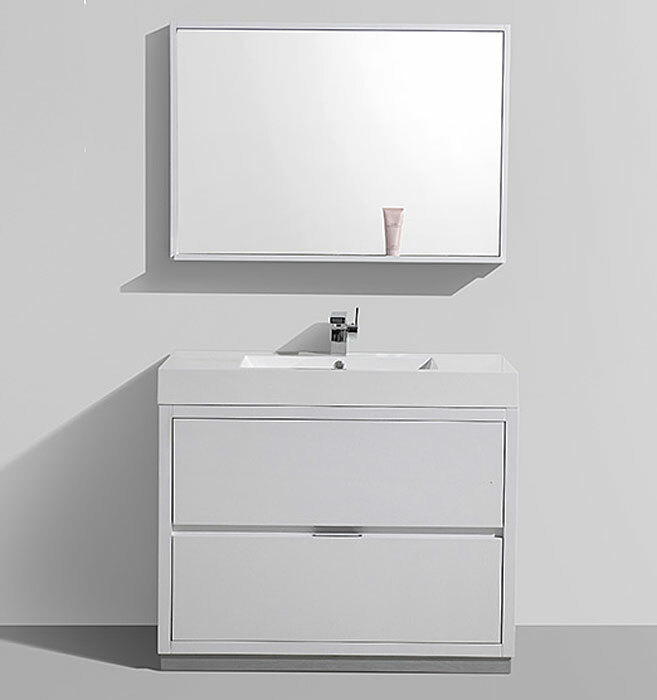 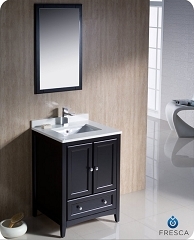 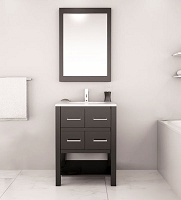 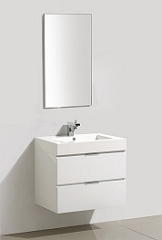 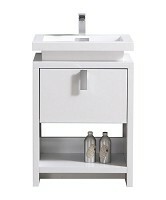 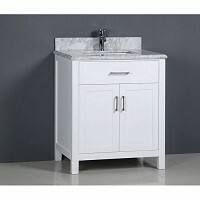 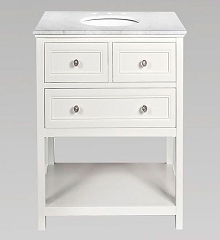 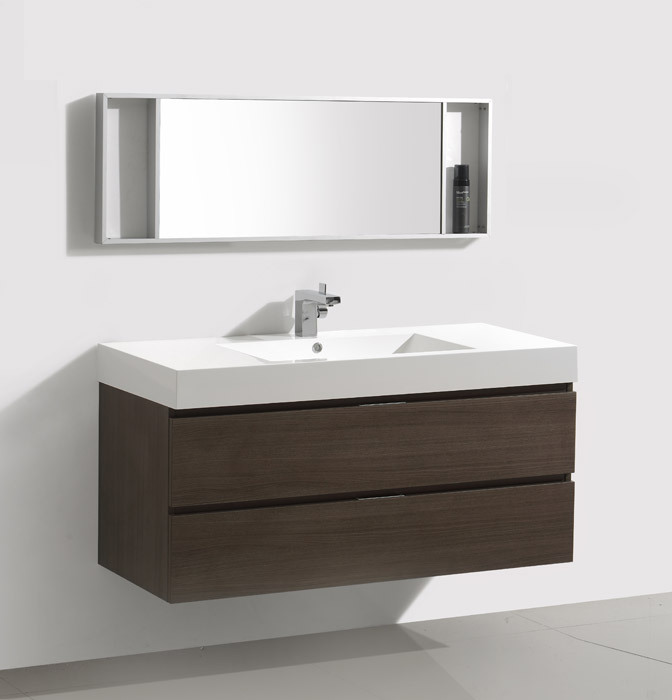 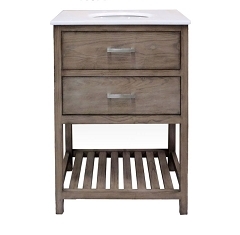 We keep it simple and offer you quality bathroom vanities at great prices. 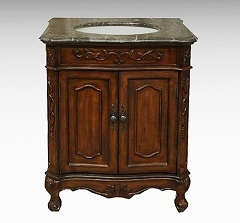 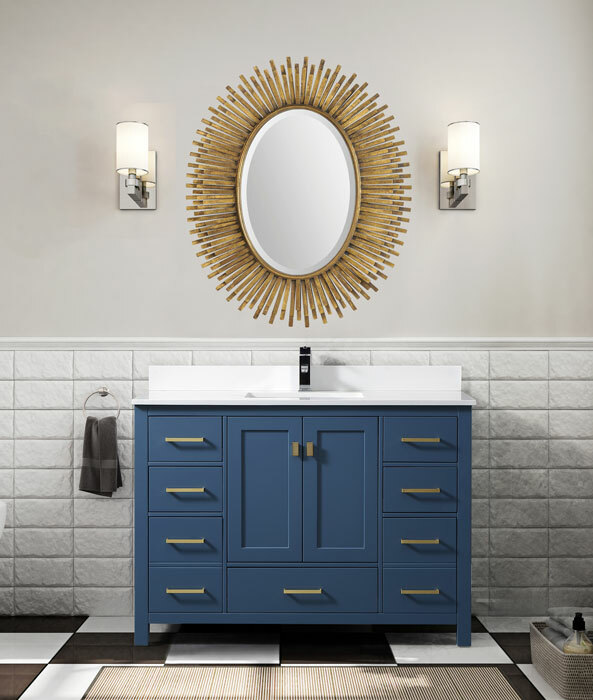 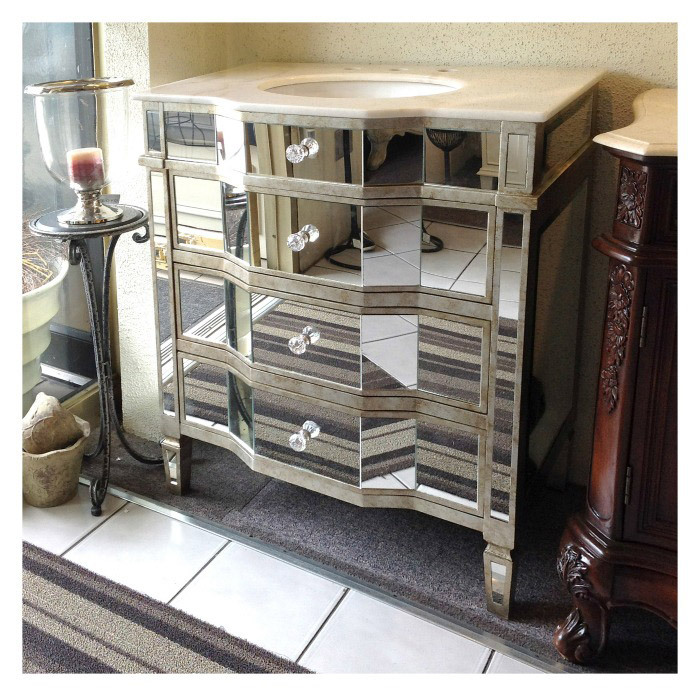 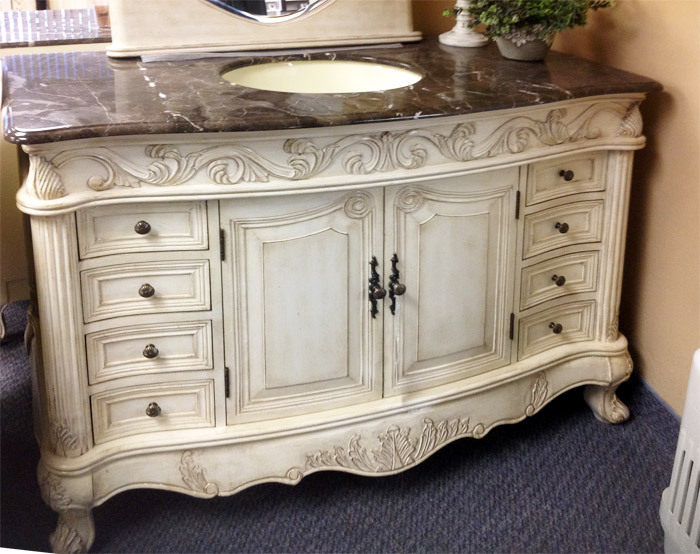 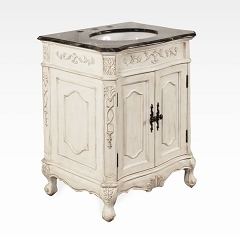 Modern and Traditional Bathroom Vanities. 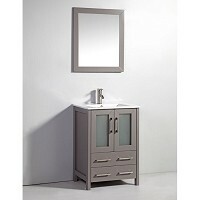 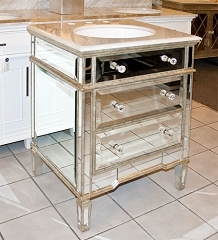 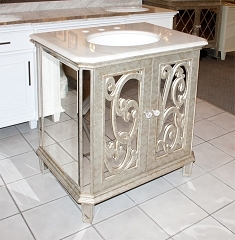 Wall Mount Bathroom Vanity Cabinets and Double Sink Vanities. 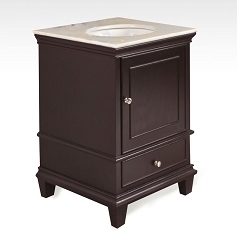 Shipping across Canada.